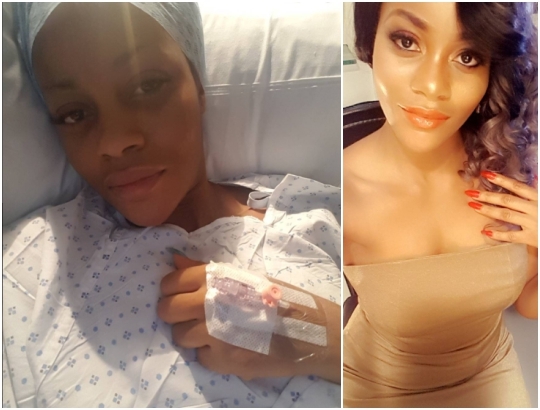 The actress, wife and mother took to her IG page to share a photo of her in a hospital bed as she revealed she has been going into and out of surgery. Consciously choose to be grateful for the things you have. Be kind to one another, forgive yourself and others for mistakes; remember nobody is perfect...neither are you,embrace everything and everyone who makes your life beautiful!